Just over a year ago, CHC opened its doors to a new Intensive Outpatient Program (IOP) for teens in Palo Alto. Now, in collaboration with Stanford Children’s Health, the program is expanding to serve more adolescents struggling with self-harm, suicidal thoughts and behaviors, severe anxiety and depression. 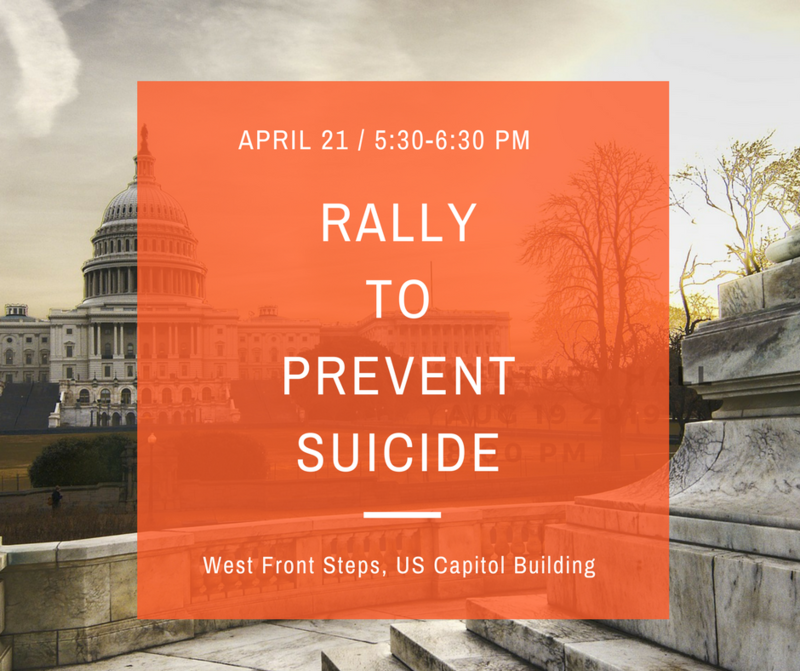 Rally to Prevent Suicide in Washington D.C.
Social media companies such as Facebook and Twitter’s Periscope have made videos simpler for people to share online, but now these companies are in a race against time to respond quickly to posts depicting self-harm — before they go viral. 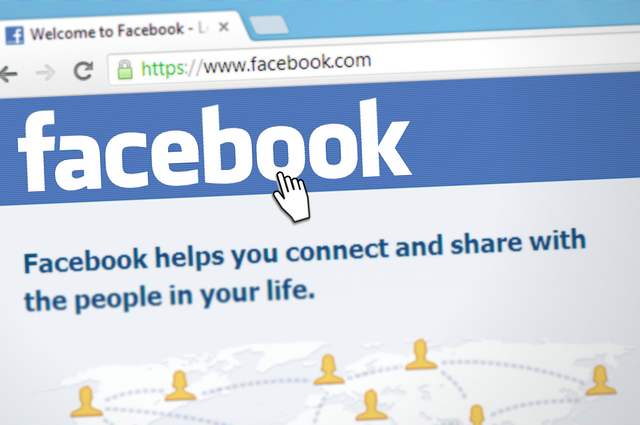 Over the past several years, Facebook has implemented several procedures to help people in crisis and, on Wednesday, announced new tools to empower Facebook users to intervene when they believe that someone they know may be contemplating self-harm or suicide.